Our guest post and monthly column comes from Howard Hian who was recently awarded a Gold Medal/First Place Award from the North American Travel Journalists Association’s annual international writing contest. His prize winning story, Houseboating with My Pirate Pals, was in the Intergenerational Travel category. In 2010 he also received a second place award in the Cancun International writers competition for his feature, Quintessential Quintana Roo. 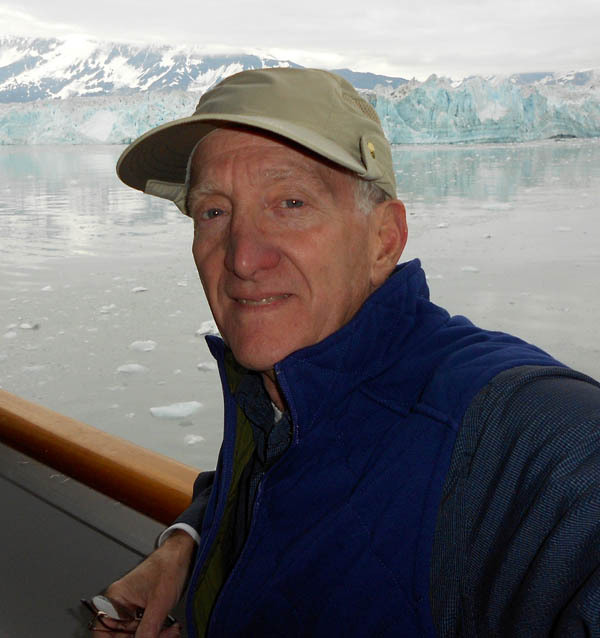 Hian was recently named as the San Diego Hotel Motel Association’s “Allied Member of the Year” for 2011 for his ongoing contributions to the city’s tourism industry through his travel writing. It’s that time of the year for my list of “go to” places to shop. My favorite online “stores” have four things in common: quality goods, superior customer service, knowledgeable staff and consumer-friendly product guarantees. Here they are along with my suggestions for travel related gifts. own brand of quick dry shirts, pants, underwear and socks. 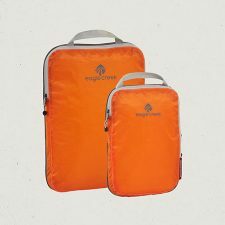 www.magellans.com and 1-800-962-4943. Outdoor Research – If you aren’t familiar with the company, its OR insignia may ring a bell (and, no, it’s not an abbreviation for Oregon). It is another of my preferred retailers, whether for clothing or gear. This year, their Sombriolet Sun Hat with UPF 50 fabric kept me sun-safe and dry in Mexico. 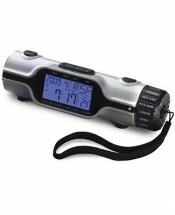 www.outdoorresearch.com and 1-855-967-8197. Tilley – They use “Endurables” in their motto and live up to the name. Their classic hats are legendary and even come with an owner’s manual; most float and repel rain. Additionally, they come with an insurance policy for loss. In Alaska, I wore both their TTMC Cap and TWC7 Outback model. www.tilley.com and 1-800-363-8737. Keen – Need shoes? This is the place for you. Their product line includes hiking shoes and boots, light trail models, city boots, lace ups, sandals, slip-ons and sneakers. I love the distinctive shoe/toe design which provides a perfect fit for my foot. Add a pair of socks (they come marked left/right) for the perfect gift complement. 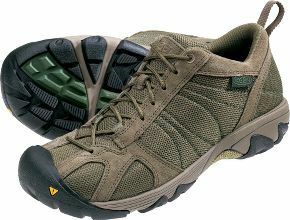 www.keenfootwear.com and 1-866-676-5336. 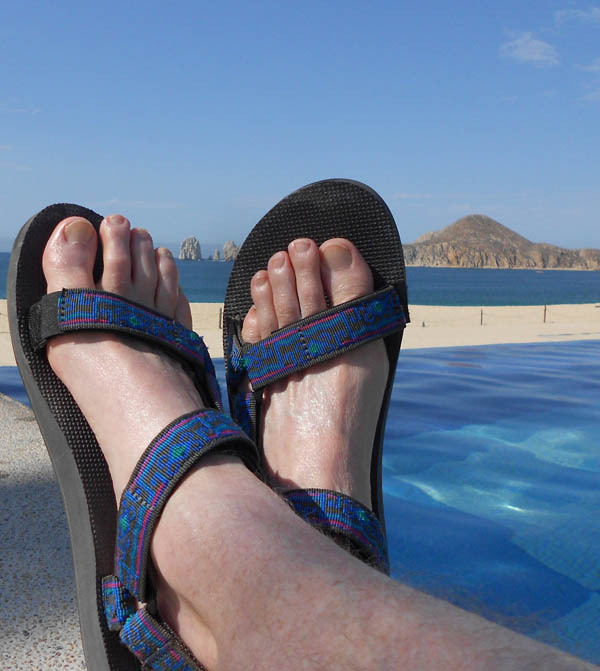 Teva – This is the revolutionary company that first created the sport sandal 30 years ago. On a couple of trips to Mexico this year, their Original Sandals were the perfect item for beach and walking. But Teva is not all about sandals anymore. Now, footwear for trail, bike and snow are also available. www.teva.com and 1-800-367-8382. Entertainment Book – This is the grand-daddy of coupon books. It features discounts and promotions for travel, entertainment, restaurants, sports, shopping, services and attractions. There are lots of new promotions, including monthly and weekly web specials, digital options and out-of-town alternatives. www.entertainment.com and 1-888-231-7283.